Writing, lettering, design, illustration and patterning have never been so easy! 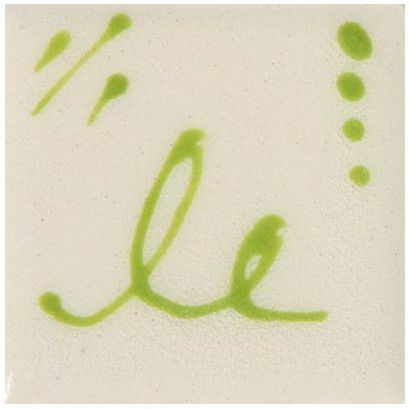 Apply Designer Liners directly on clay, bisque, or over other glazes. Designer Liners fire to matte finishes without clear, transparent, or other glazes to cover them. It's easy to apply lines from thick to ultra-thin, even right next to each other. Designer Liners do not have to be stirred, and they dry quickly. They can be used with script liners or other brushes for thinner, more detailed lines. 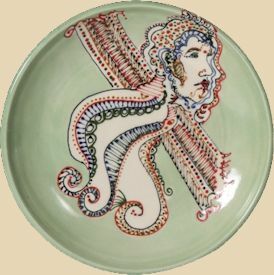 Design work with Designer Liners may be distorted or changed if applied over glazes that move in firing. 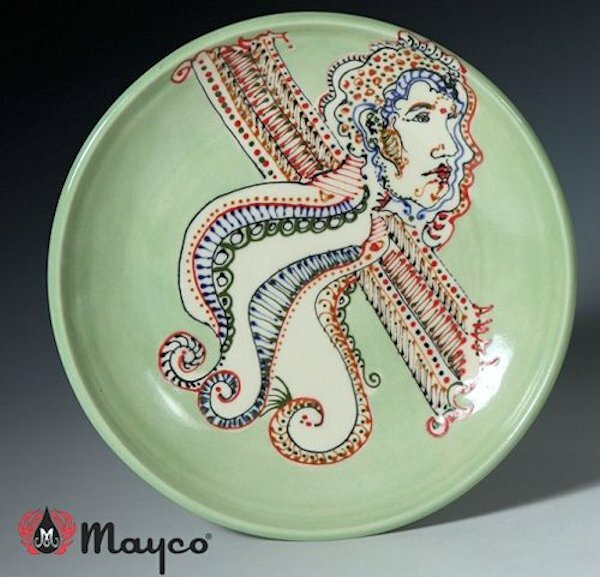 Designer Liners may chip off or separate during the glaze firing if applied too thick. Designer Liners are food-safe, non-toxic, and non-hazardous when used under normal conditions. 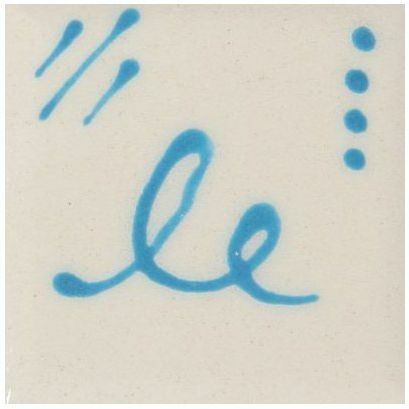 Even so, Designer Liners may not be suitable for dinnerware due to surface characteristics after firing.